Arguably the two most famous families of the twentieth century were the Churchills and the Kennedys. Winston Churchill was the Prime Minister of Great Britain during World War II and was a fierce ally of the United States. His assertive and sometimes flamboyant persona made him a figure of constant attention. Few would argue the impact that the Kennedy’s had on this nation. With John F. Kennedy’s election to the presidency in 1960 came the public image of many referred to as “Camelot”. His brother, Robert served as U.S. Attorney General during JFK’s presidency. The Kennedy family owes their political start and passions to their father Joe. 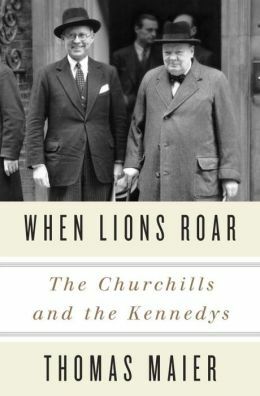 These two families come together in Thomas Maier’s new book, “When Lions Roar; The Churchills and the Kennedys”. Maier begins with the initial meeting of Joe Kennedy and Winston Churchill as Kennedy was appointed as ambassador to Great Britain under the presidency of Franklin D. Roosevelt. It is from this point that Maier sets out to tell the story how these two families became close friends and political allies. However, that is about the best part of the book. Maier, in an attempt to tell the side of the story that many may not know, he reduces the end product to that of a Hollywood tabloid. 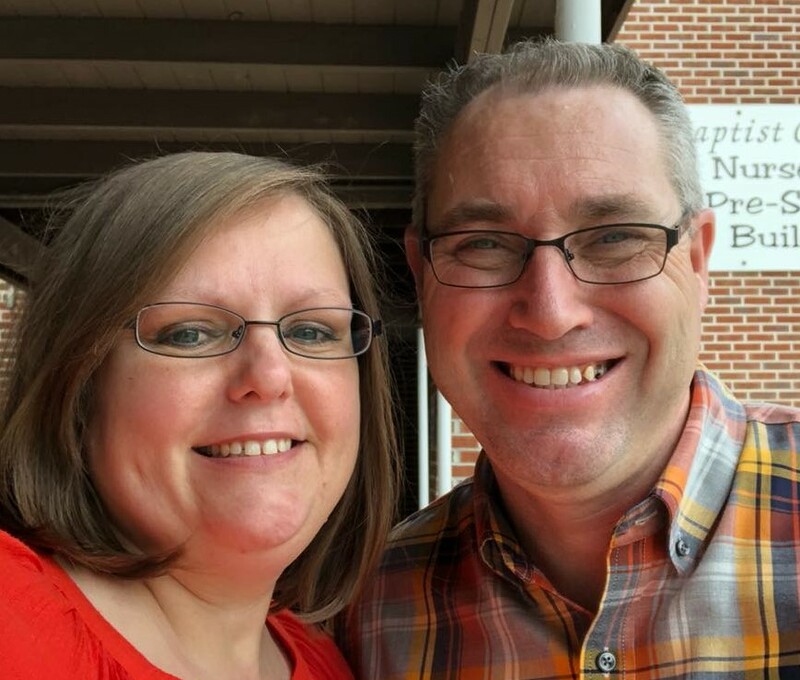 Some may enjoy reading of extra-marital affairs and the like, but it didn’t work for me. If you are looking of a serious rendering of the careers and contributions of these two families, you may want to look somewhere else.